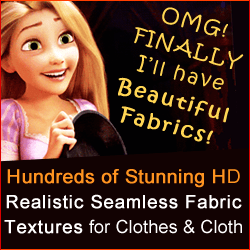 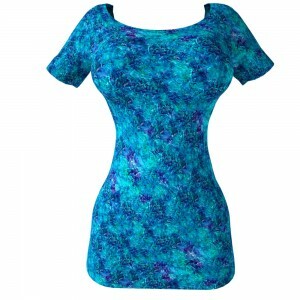 Do you Need High Resolution Seamless Fabric Texture Patterns for 3D Cloth? 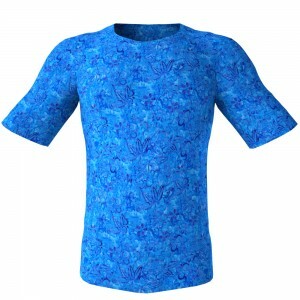 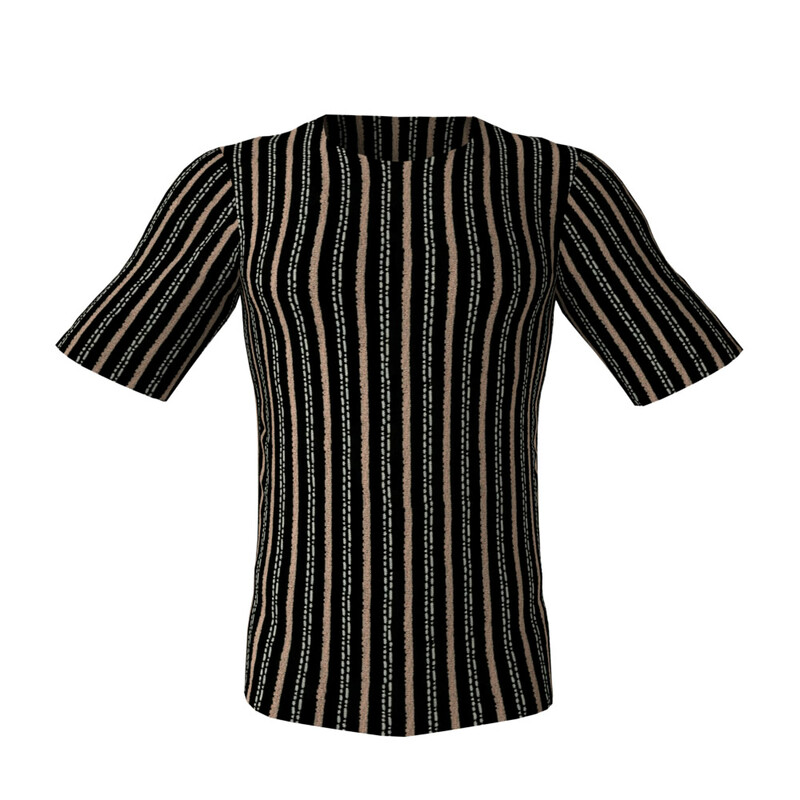 If you want to texture your 3D Clothes or 3D Cloth with High Resolution seamless fabric texture patterns with pretty Batik designs you’ve come to the right site! See here these awesome seamless and tileable textures from the Mixed Batik Designs pack 12 in this gallery! All these HD professional seamless clothing textures are finest quality repeatable patterns for any type of 3D fabric material and for 3D item of clothing. Who Can Make use of CG Elves Seamless Fabric Textures? 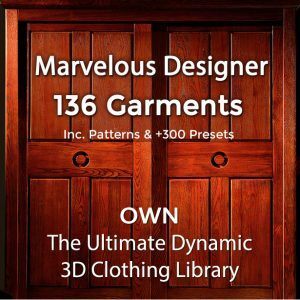 Game developers, 3D artists and CG artists (including DAZ Studio and POSER users), use these seamless textures, for texturing the clothes of their 3D models in 3D video games and virtual world games, animation films and for digital doubles in movies – whether or not for dynamic or for posed renders. Architects and Computer Graphics professionals use our perfectly tiling seamless fabric patterns for interior environments – for perfectly enhancing drapes, material drapes, furniture upholstery, pillows and pillow cases, blankets, bed sheets moreover table-clothes, various kinds of pouches etc.